iPhone X rated best smartphone camera … almost! iPhone X takes the best still images. iPhone X has been rated the best smartphone camera for shooting still images. The experts at DxOMark have awarded the device a score of 101 for photos. Apple’s finest iPhone yet could use some improvement in video recording, however. You might think iPhone X packs exactly the same camera setup as iPhone 8 Plus. But in actual fact, iPhone X’s is slightly better — and it shows. Both devices have two 12-megapixel cameras, and the primary wide-angle sensor, which has an f/1.8 aperture and optical image stabilization, is identical on both. However, iPhone X’s secondary telephoto lens has a wider f/2.4 aperture. 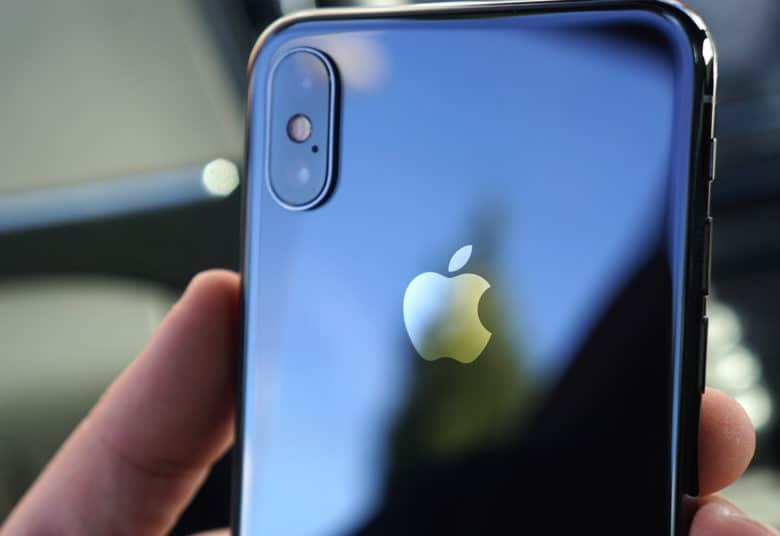 It also boasts optical image stabilization just like the primary sensor — which you don’t get on iPhone 8 Plus — and that makes a big difference in certain situations. DxO found that iPhone X performs noticeably better for zoom photos, and in terms of exposure, color, noise, and more. It also produces “very good” exposure and HDR images, accurate color rendering, and “natural-looking bokeh” effects in Portrait Mode. iPhone X is the best smartphone camera overall for still images, with a score of 101 points. It is praised for all the things mentioned above, plus accurate white balance in all lighting conditions, good detail preservation, and low levels of noise. Its excellent score means iPhone X beats out Google Pixel 2, which was awarded a score of 99 for still images, as well as the Huawei Mate 10 Pro, which was awarded a score of 100. But it’s not all good news. iPhone X isn’t quite as impressive for shooting video. Despite praise for accurate color rendering, good exposure, and fast autofocus, DxO identified high-frequency oscillations during walking movements, noise in low light, and a loss of sharpness in low light. As a result, iPhone X was awarded 89 points for video recording, whereas the Pixel 2 was awarded 96 points. iPhone X’s overall score is 97, which puts it on par with the Mate 10 Pro in second place in DxO’s rankings. Pixel 2 continues to hold onto first place with an overall score of 98, while iPhone 8 Plus and the Galaxy Note 8 are tied in third with a score of 94. Of course, all of this is subjective. DxO carries out a series of thorough tests to arrive at these scores, but each attribute is ranked by a human. iPhone X might take the best photos, then, but others may prefer images taken by the Pixel 2 — and vice-versa.